Wear your crimson and white and come out to show your Aggie pride! Aggie Football Game Watch Party with Crimson Central Aggies! 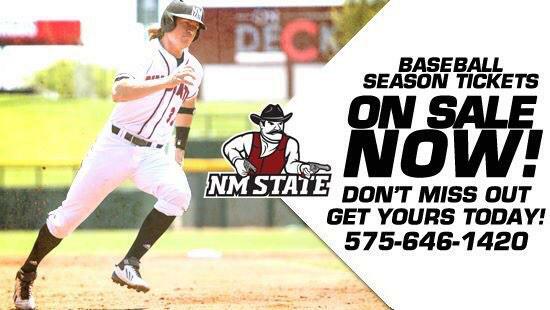 For more information, contact the NMSU Alumni Relations Office at 575-646-3616 or email alumni@nmsu.edu.